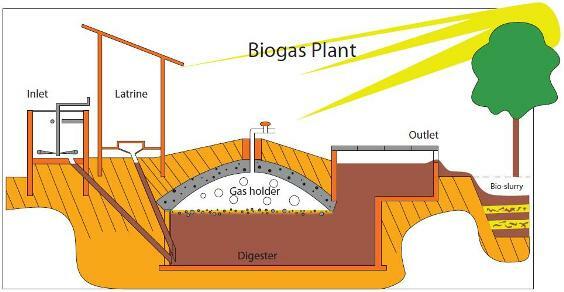 Home » Business and Business Energy News UK » Business Biogas: Who wants to be the BIG CHEESE? Business Biogas: Who wants to be the BIG CHEESE? We know it’s cheesy but biogas is grate news for Cumbrian businesses! Clearfleu, a British business has invested in a new £10 million anaerobic digestion plant. It is to be built in the Lake District and will be working to convert excess cheese residue into Biogas that has the potential to generate 1000m3 of the business warming fuel per hour. It’s estimated that the Cumbrian Biogas Plant will be sending 80% of energy generated to the national grid. Clearfleu approximate that this will be able to supply the gas usage for 4,000 homes each year. This eco-friendly venture will not be without profit. 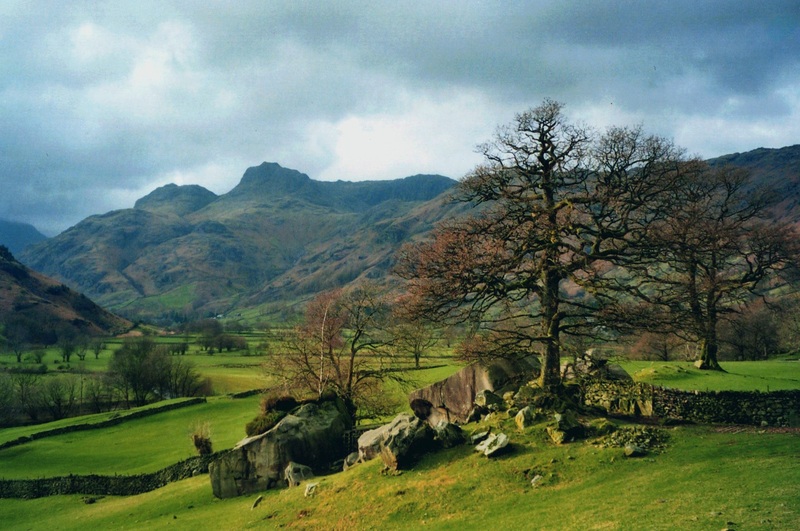 A firm called Lake District Biogas is due to take over the plant for its first 20 years of operations. During this time they are expected gage earnings in the region of £3,000,000 per year! Could you make money out of farming biogas? This is an incredibly exciting time for businesses in the local areas and throughout the UK as Biogas looks set to provide a return and success to those brave enough to venture into the sector. 2020 climate change targets are looming over the UK that are set to trigger big changes in how we secure our energy. If you’ve got the capital and means to venture into this sector then why not give it a go yourself? There are loads of hand tips and advice out there for those looking to take the plunge. This type of opportunity can fit into many sectors. You basically need a lot of organic waste from foods and plants so if you work within the farming, catering or even landscaping sectors this could be the business move for you. How can I get better energy prices without a biogas plant? If building a biogas plant doesn’t appeal to you and you still want to find a way to cut your business energy costs, you can use Third Party Intermediaries to secure better market rates. These businesses use buyer power to negotiate fantasic rates with energy suppliers. 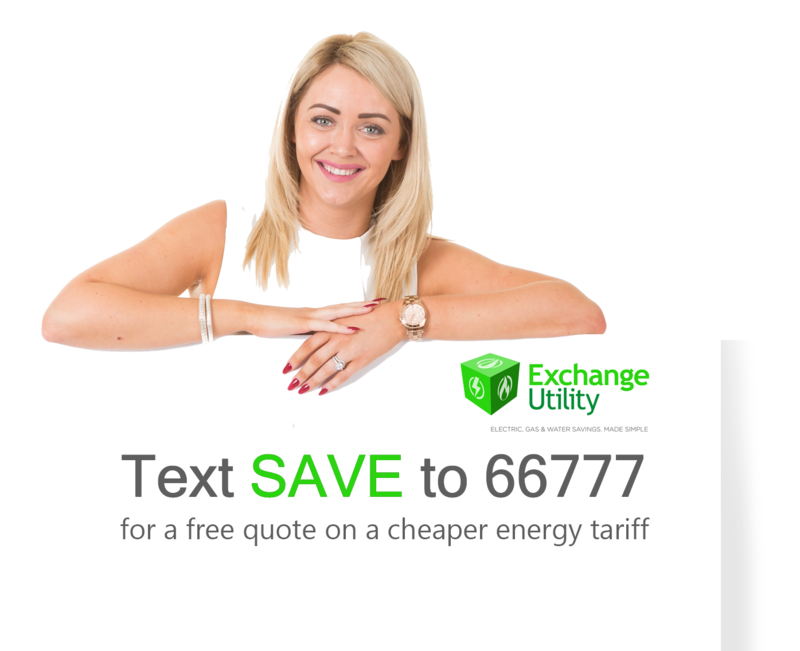 Exchange Utility currently maintain platinum relationships with many UK business energy and utility providers. Our professional energy experts can help you to choose the right contract for your business, on a better rate in just a few minutes. All you need to do is call 0800 9777 000 to get started on lowering those business overheads. There are opportunities everywhere, exploit them!